In the world of freight, time stops for no man and whilst most of us are sound asleep, Mitchell’s of Mansfield are out delivering the goods. Established in 1968, Mitchell’s is a family run business, and with the appointment of grandson Thomas Mitchell to the company, has now entered into its third generation. The company has a clear aim to further enhance the service they provide to customers, and by creating a ‘family unit’ they continue to provide a service that is both rewarding and beneficial. Attention to detail, customer focus, and high-quality products are what have kept Mitchell’s customers coming back, since it opened its doors 44 years ago. Today, they count over 250 companies as regular customers. The company provides them with a number of services including pallet trace and track facilities, full and part loads delivery, warehousing and service support. 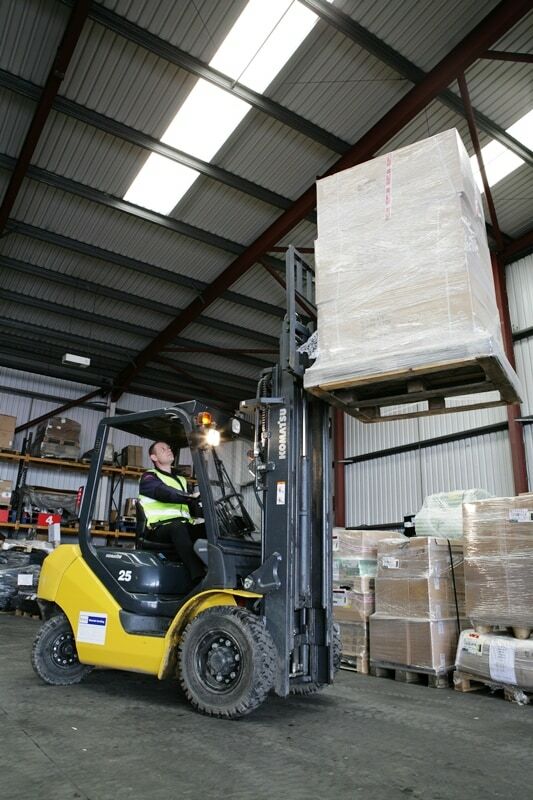 They also provide nationwide and European support as part of the Palletways network. For manufacturing and warehousing companies, logistics is now a key business driver. Tight deadlines, high returns and demanding customers means companies are continually working to overcome a number of logistical issues. As a result, manufacturers and service providers are looking for ways of reducing materials transfer times, whilst optimizing the flow of goods through their factories and supply chains. 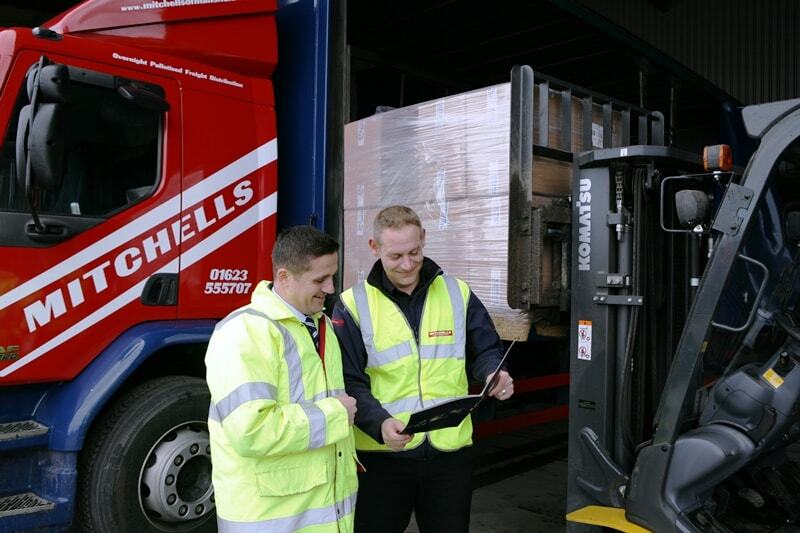 Mitchell’s are no exception and have experienced phenomenal growth in the last ten years, making the efficiency of the forklifts they work on even more significant to how well they can do their job. 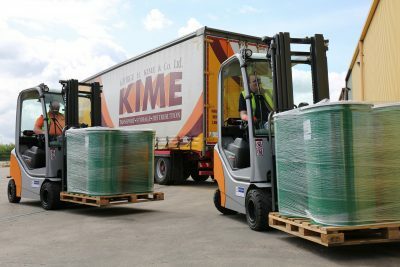 In late 2011, the company was looking to update its forklift equipment at its new depot in Sutton in Ashfield, Nottinghamshire. Costing a cool £1.5 million to build and measuring in at 20,000 sq ft, the investment made was not insignificant. 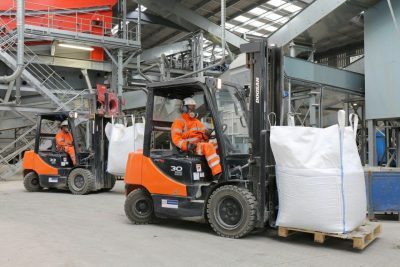 To supplement the infrastructure the company needed forklift equipment that provided versatility, adaptability and was easy to use by its team. 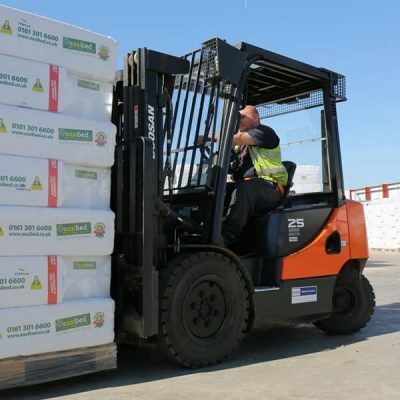 Mitchell’s operations director, Richard Montgomery turned to long-time partner Windsor Materials Handling, one of the region’s leading forklift suppliers, for advice and guidance. It doesn’t come as a surprise that Mitchell’s chose Windsor as their preferred supplier, a company that also prides itself on its commitment to the local community and a personalised approach. 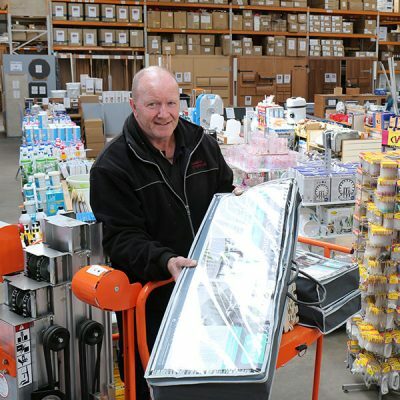 Also a family owned business, since its founding in 1977, Windsor Materials Handling has grown into one of the largest independent material handling suppliers in the UK. 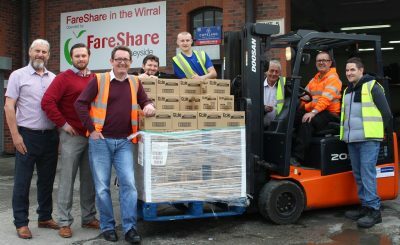 Operating from nine depots across the North, Midlands and South East, the company bases its success on its ability to provide great local service to the many customers it serves. After assessing the existing fleet and the environment in which they were working, Windsor sales manager, Andy Lane, recommended the latest 2.5 Diesel Komatsu trucks.